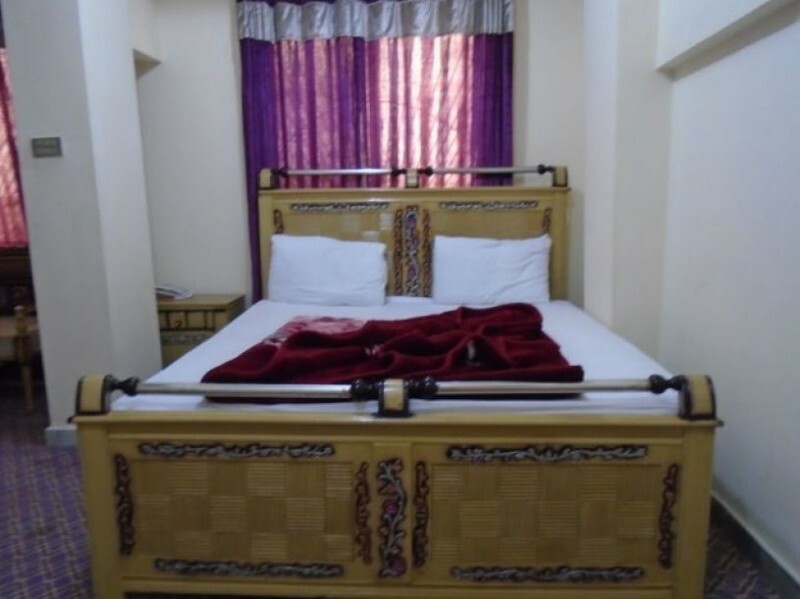 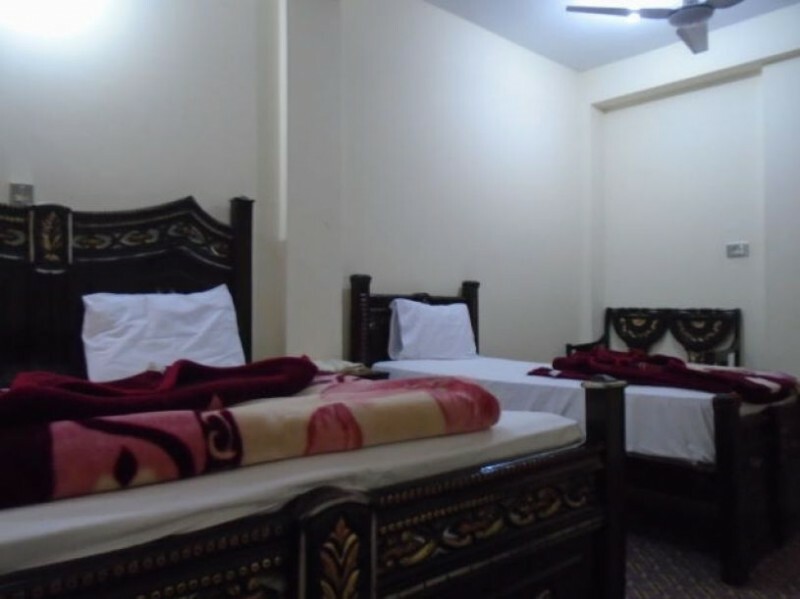 Book Hotel Royal Lodge Rawalpindi on cheap rates | iMusafir.pk. 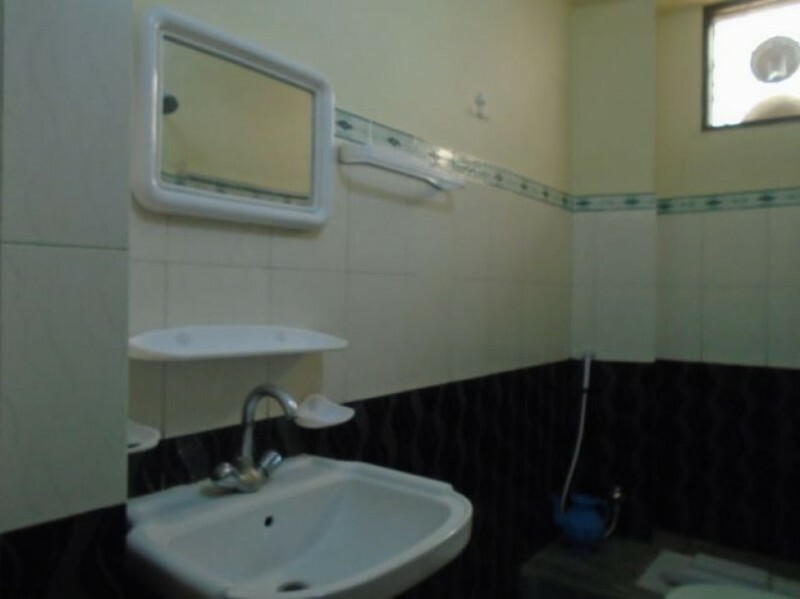 IJP Rd, Near Abbasi CNG, Rawalpindi. 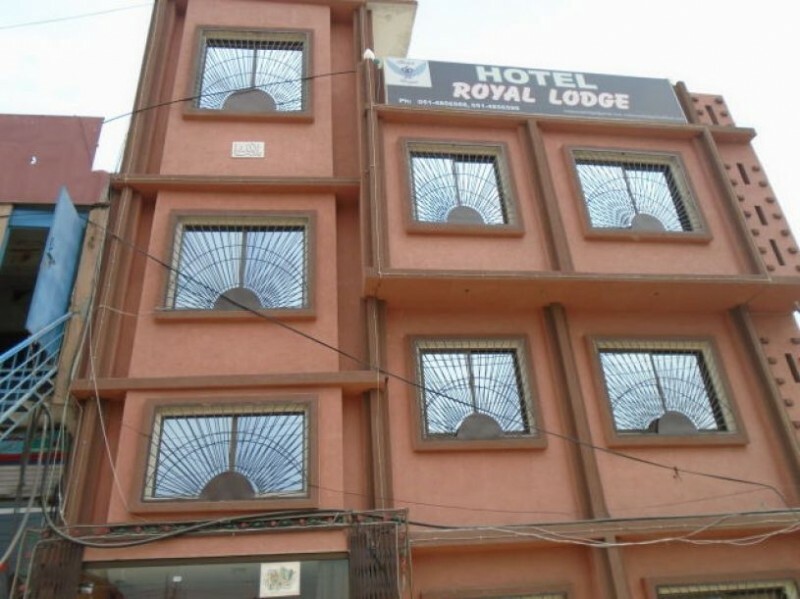 Hotel Royal Lodge is located at IJP Rd, Near Abbasi CNG, Rawalpindi.It has 18 rooms equipped with all basic amenities e.g. 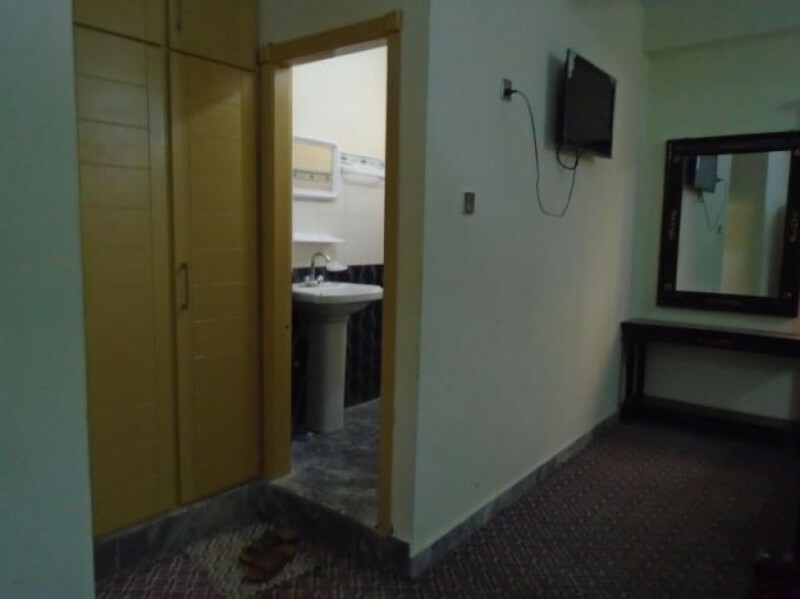 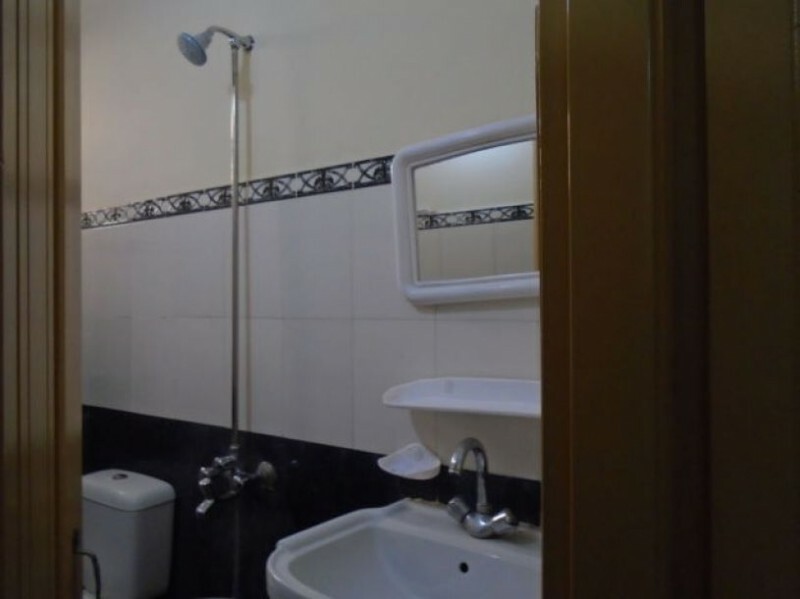 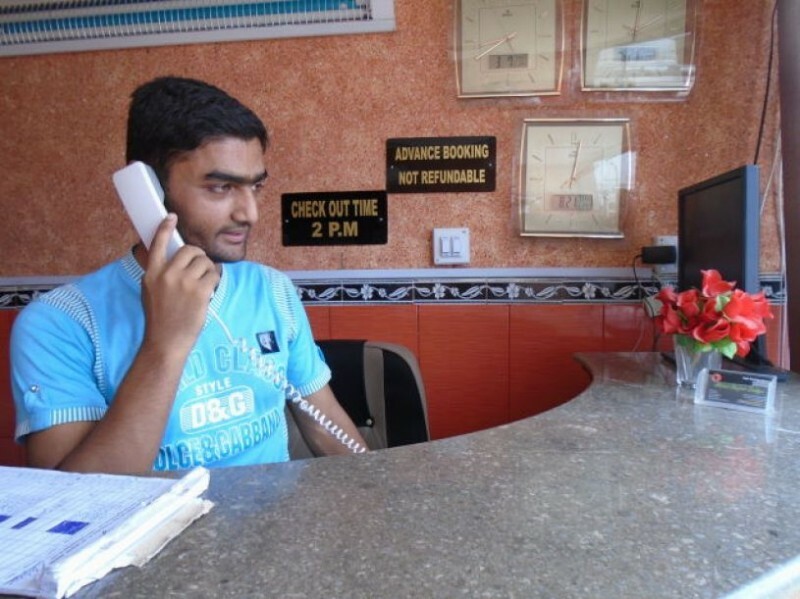 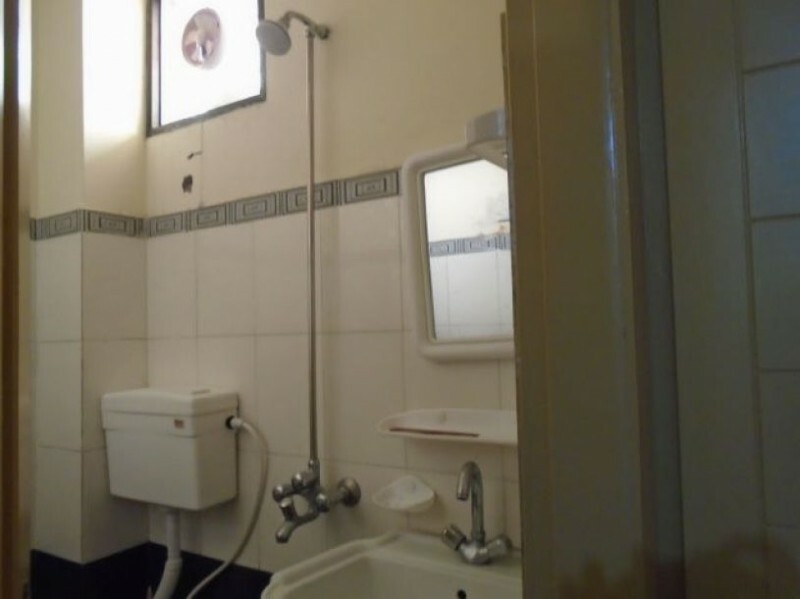 wifi internet Cable Tv, Air-Conditioned and Non Air-Conditioned rooms, 24 Hours Electricity and neat and clean washrooms.